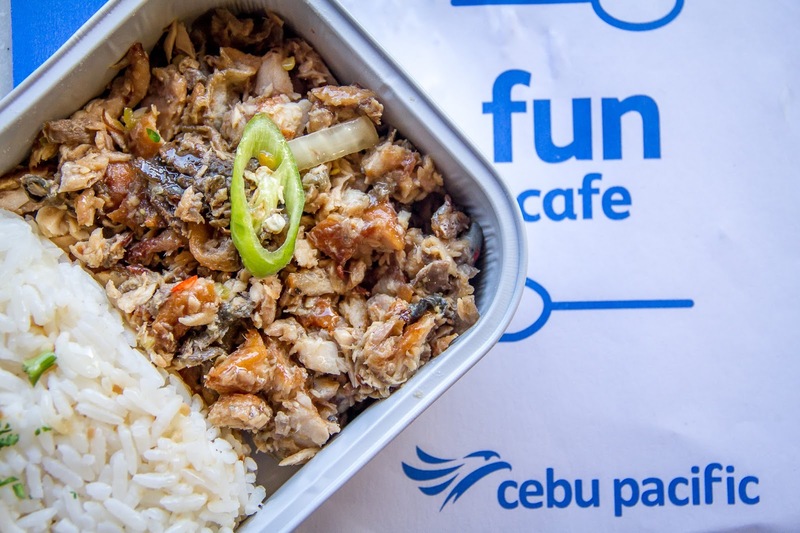 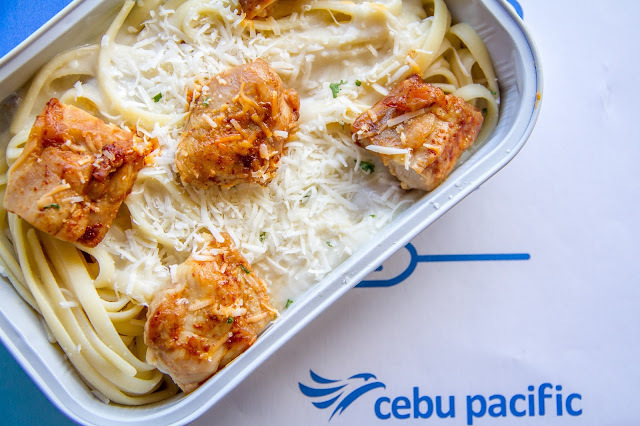 Starting September 2017, all domestic and international flights of Cebu Pacific Air will be offering a fresh selection of pre-ordered meals, including 12 new dishes. 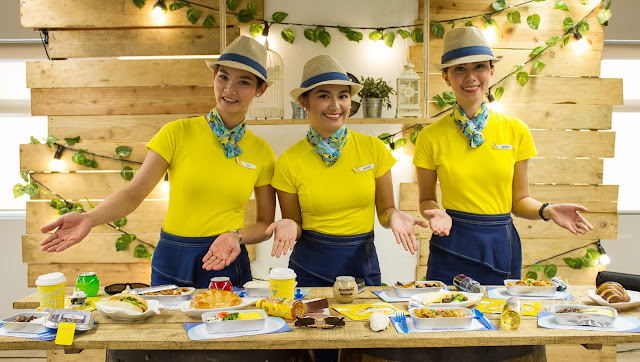 In partnership with Miascor Catering, a joint business venture between Miascor Holdings and the leading airline catering provider in the world, Gate Gourmet, Cebu Pacific takes a step forward in enhancing passenger experience with the launch of its all-new inflight meal selection. 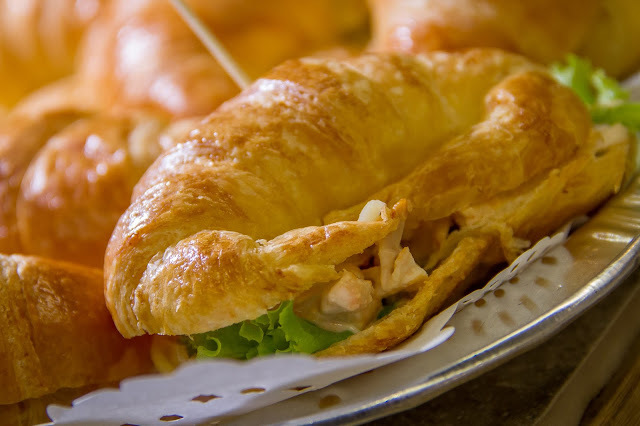 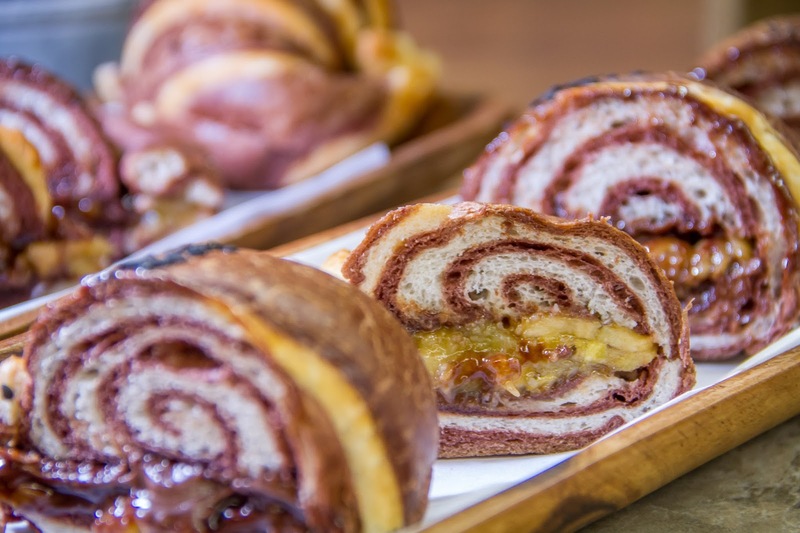 For delicately-flavored offerings, travelers can choose from Chicken Caesar Croissant, Chicken Alfredo Pasta, Baked Dory Tropicale and Hazelnut Banana Croissant. 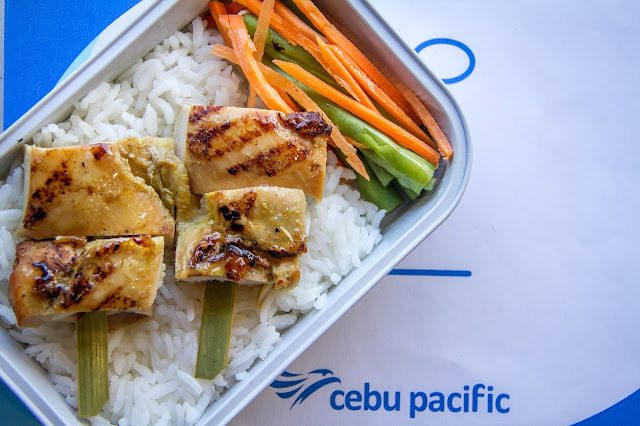 Passengers who have a penchant for light and balanced flavors are sure to enjoy these meals under the Western Fusion series selection. The Filipino series, on the other hand, is a reinvention of local favorites like the Beef Tapa and Egg Burrito, Pancit Bam-I Guisado, Beef Laing and Spicy Bangus Sisig. Asia’s winning flavors are also included in the menu with Beef Chelo Kebab, Chicken Satay with Cashew Nut Sauce, and CEB’s own spin to the salted egg craze, which is likewise my favorite – Salted Egg Glazed Chicken Rice and the Salted Egg Chicken in Baguette. 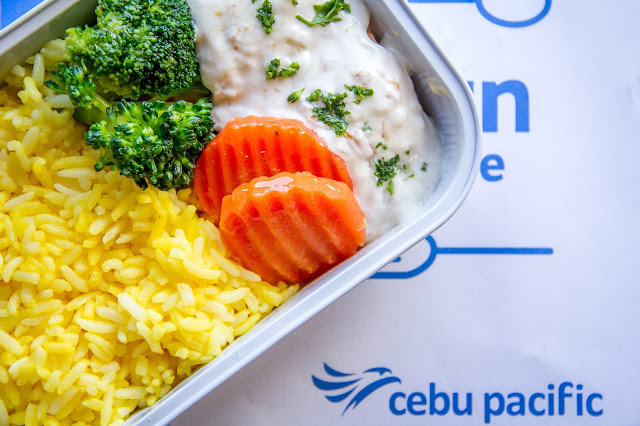 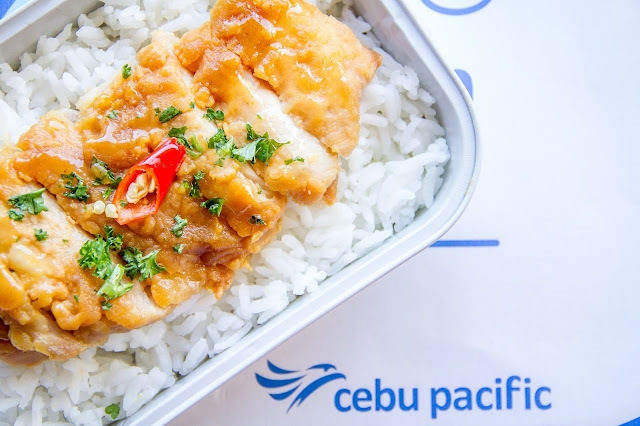 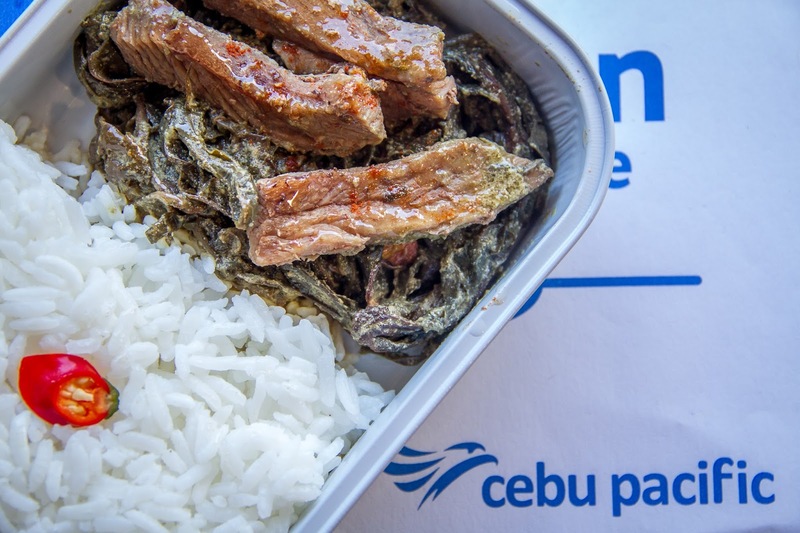 Passengers can easily pre-order the new CEB Meals during booking or up to 24 hours before their flights. These new inflight dishes are prepared only when pre-ordered to provide guests with fresh and delectable meals at 35,000 feet. 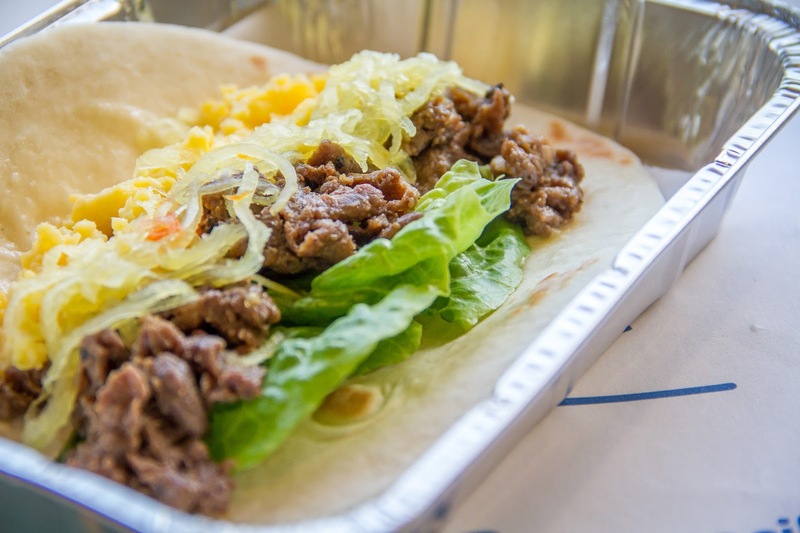 The meals are all Halal-certified and adhere to the Hazard Analysis Critical Control Points (HACCP) system for international food safety. Moreover, these dishes come with nutritional and product information, due to the increasing number of health-conscious passengers. 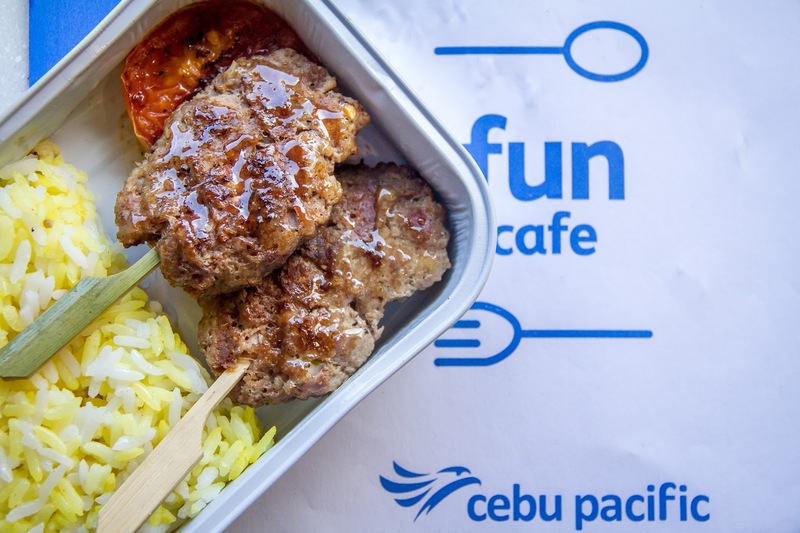 For bookings on September onwards, you may now enjoy the full experience of travel with Cebu Pacific’s newest offerings of flavors on board. 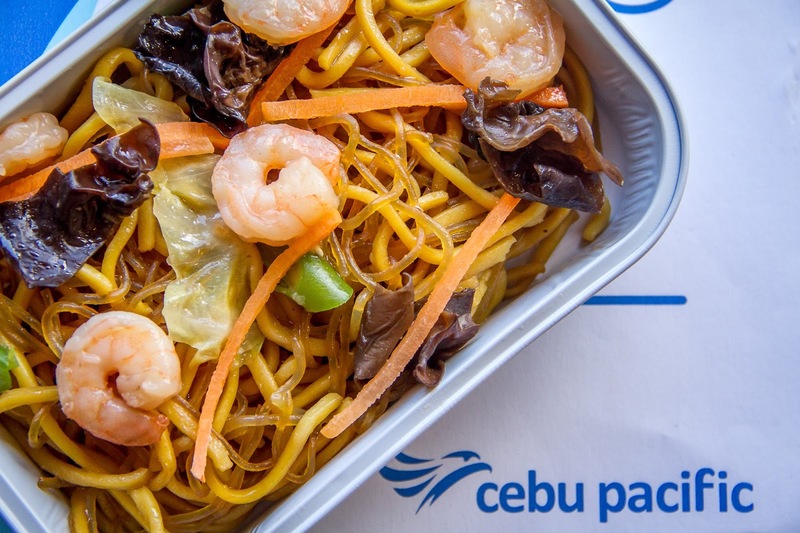 Visit www.cebupacificair.com to learn more about the new inflight meals and the upgraded pre-ordering options.